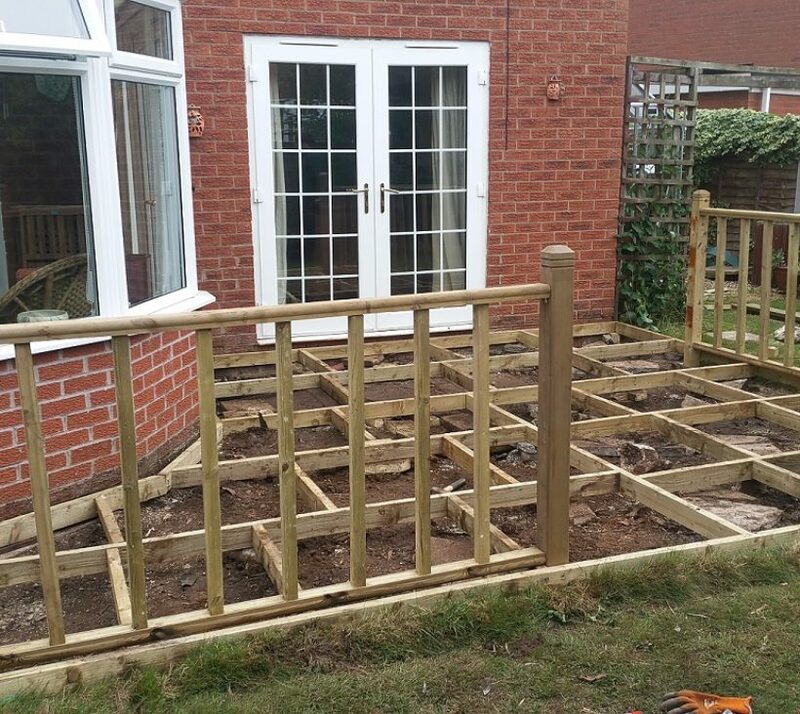 We are able to install, replace and develop all areas of decking work in the garden. We can also offer advice on what would be best suited depending on your circumstances. We understand that all gardens have different requirements, and will offer our advice on what would work best for you and your family. 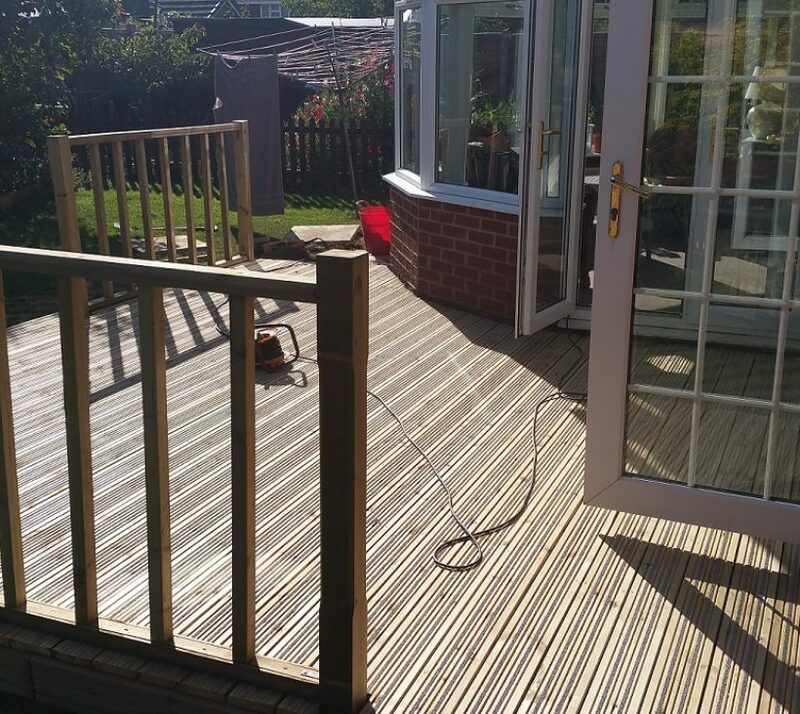 All of our installations are built to the manufacturers specifications and standards, meaning you have no concerns about the longevity of your new decking area. We are happy to work with you on outsourcing different styles of boards, whether you look at timber, composite, or grip strip boards.